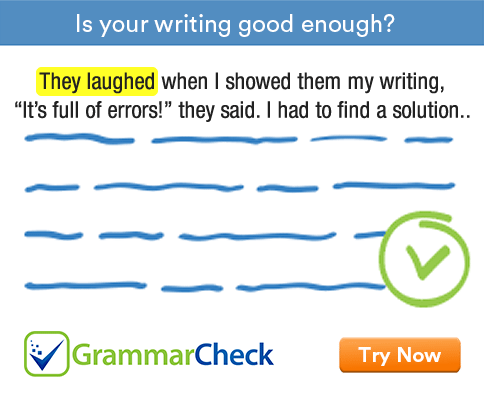 Combine the following sentences using an appropriate conjunction. 1. ........................................ he is snobbish, I like him. 2. Both my mother .......................................... father attended the wedding. 3. He has walked five miles, ...................................... he must be tired. 4. I went to the shop ......................................... bought a watch. 5. You must be quiet .................................... you must leave the room. 6. The prisoner fell down on his knees ........................................... begged for mercy. 7. ................................... I left home early, I could not get to work on time. 8. Kabir works harder ......................................... Azim. 9. You must start at once .......................................... you will be late. 10. I know ..................................... you are not interested in this offer. 1. Though he is snobbish, I like him. 2. Both my mother and father attended the wedding. / Both my parents attended the wedding. 3. He has walked five miles, so he must be tired. / He must be tired because he has walked five miles. 4. I went to the shop and bought a watch. 5. You must be quiet or you must leave the room. 6. The prisoner fell down on his knees and begged for mercy. 7. Though / although I left home early, I could not get to work on time. 8. Azim works hard but Kabir works harder. / Kabir works harder than Azim. 9. You must start at once or you will be late. 10. I know that you are not interested in this offer.